XSEED Games announced on April 11, 2018 that it will release three games to the west. The titles mentioned are Fate/Extella Link, Senran Kagura Burst Re: Newal, Senran Kagura Reflexions, and Bullet Witch. A preview trailer is available for all the above-mentioned games. 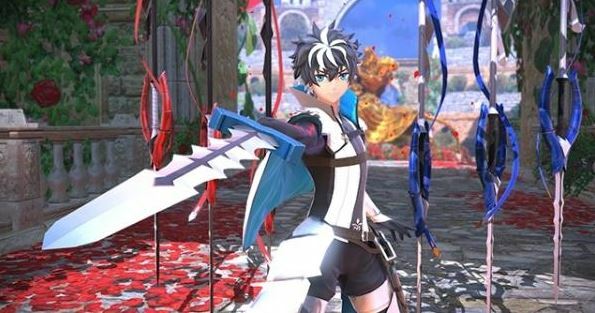 Marvelous’ Fate/Extella Link game will launch physically and digitally in North America this winter. The game will first ship in Japan on June 7, 2018. It will be available for the Playstation 4 and Playstation Vita. 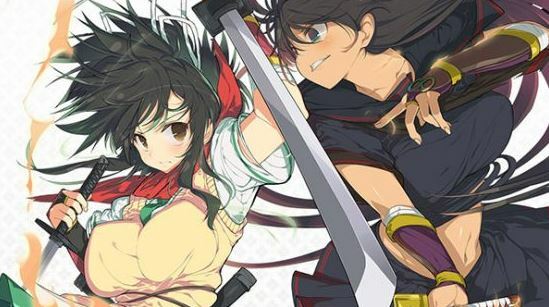 Honey Parade Games’ Senran Kagura Burst Re: Newal will get its western release this fall for the Playstation 4 and PC. The Playstation version will get a physical and digital copy, while the PC version will only get a digital release. The game first launched in Japan for the Playstation 4 on February 22, 2018. 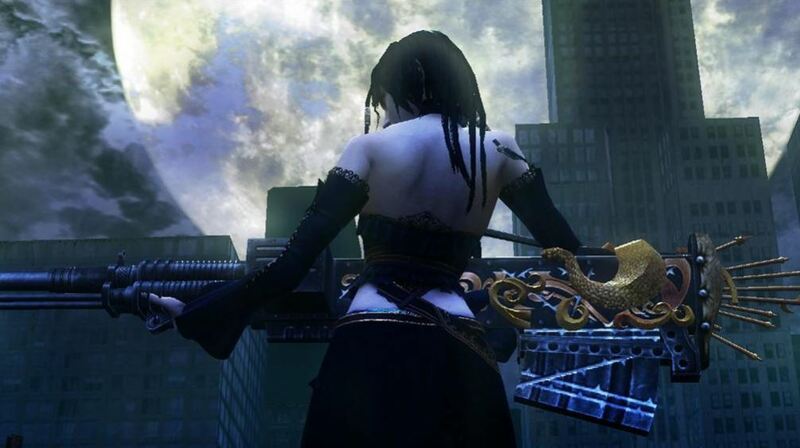 XSEED Games will release Cavia’s Bullet Witch game on Steam worldwide on April 25, 2018. It will also be available in Humble Store with a 10% launch-week discount. 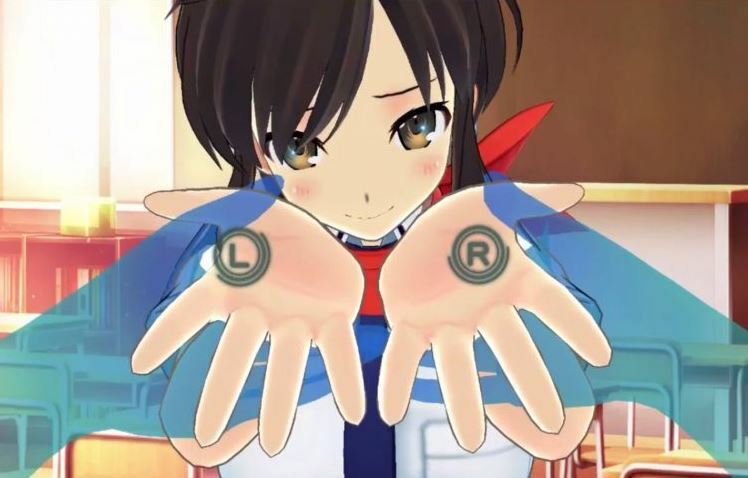 The game first launched in Japan in 2006 for the XBox 360 by AQ Interactive. 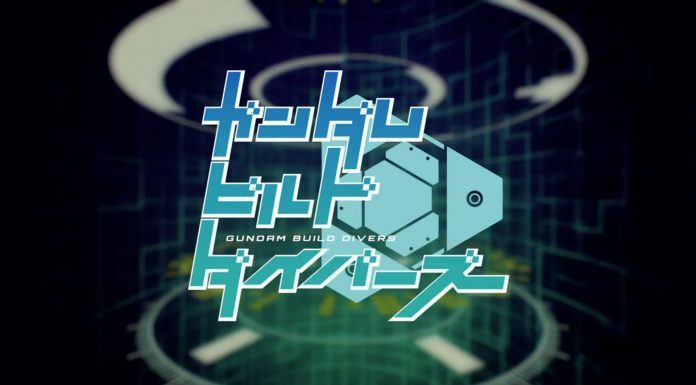 New Gundam Build Divers TV Anime Series Announced!